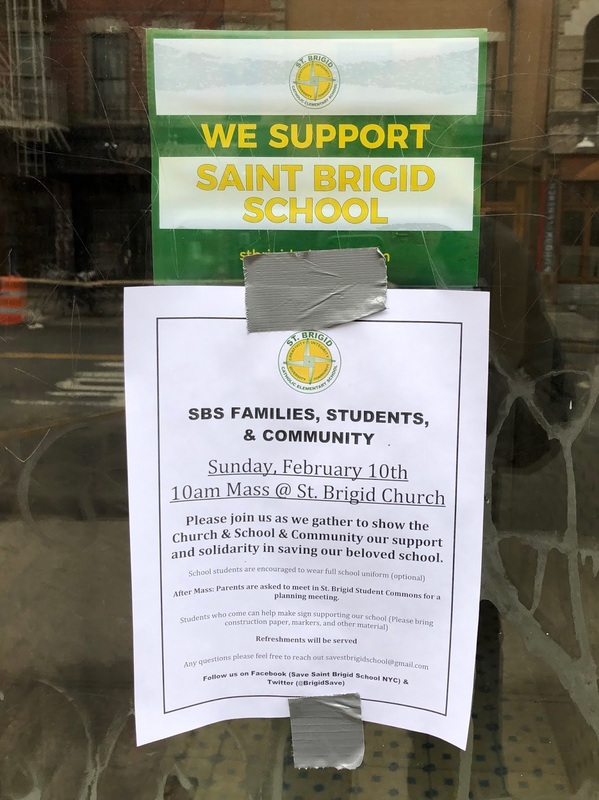 Flyers are up around the neighborhood about a mass Sunday morning at 10 at the Church of St. Brigid-St. Emeric on Avenue B at Eighth Street. 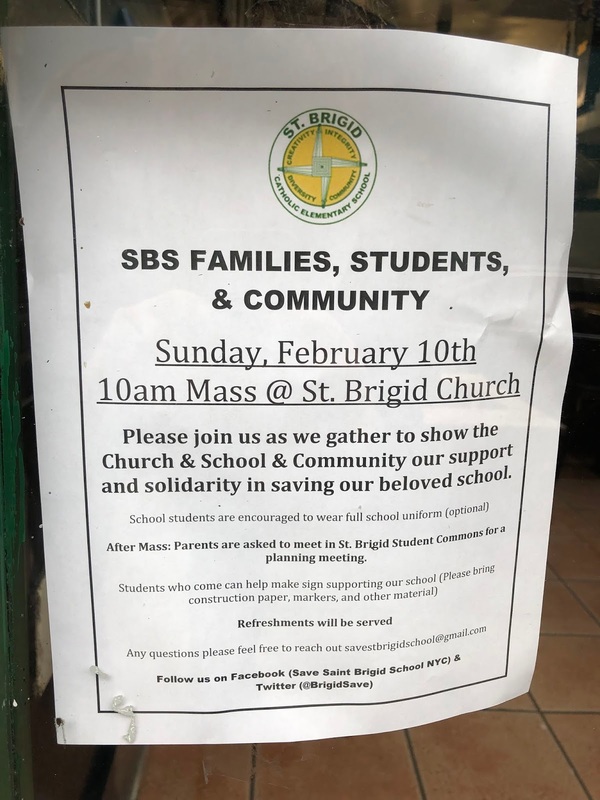 After the mass on Sunday, interested parents will gather for a planning meeting. Parents have already created a Twitter account — @BrigidSave … and a Facebook group.